While doing a 30 day yoga challenge, I noticed that there were no all-in-one apps for yoga poses, guided meditations, and healthy recipes. I was forced to download multiple apps or research on my own. I had an app for meditation, an app for yoga poses, an app for green smoothie recipes, an app for sound meditation- my phone was now an app library and I couldn’t keep track anymore! This inspired me to create an app with a simple all-in-one mind, body and nutrition app. 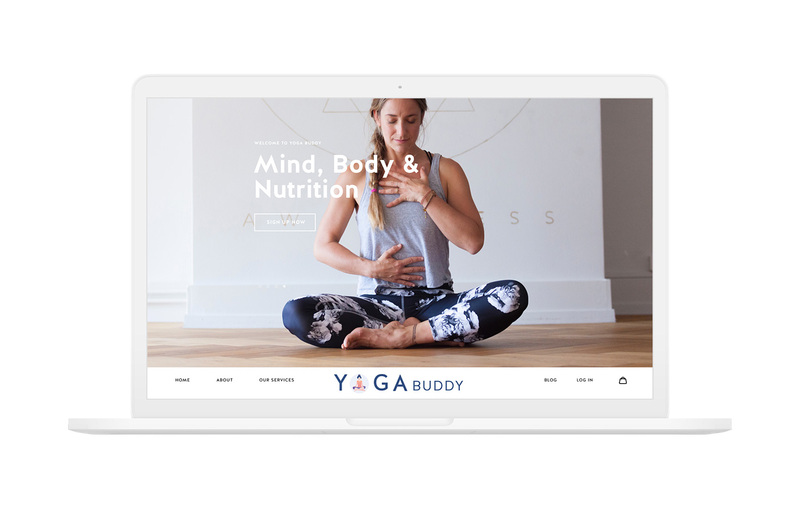 Yoga Buddy is an all-in-one app for yoga, meditation and nutrition. 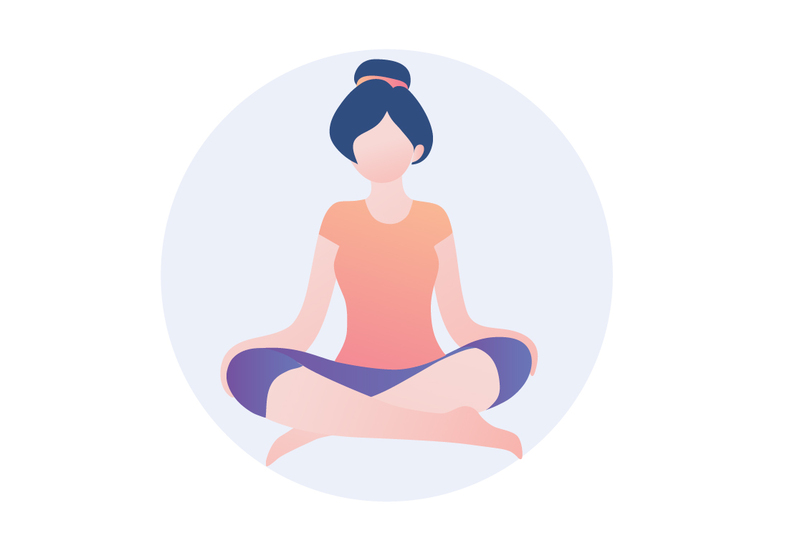 What does a typical Yoga and/or Meditation app user look like? What are their reasons for using Yoga and/or Meditation apps? I conducted these interviews either in person or via a phone or video call. Among the 40 Yogis I interviewed, there were 10 males and 30 females. The age of the male users ranged from 22 to 27 years old, while the female users ranged from 19 to 45 years old. I felt like this was a fair representative sample of Yoga Buddy’s user base since over 75% of people who practice yoga are female. Yoga has grown massively in popularity over the past few years, with over 300 million yoga practitioners worldwide. In fact, the number of Americans doing yoga increased 50% from 2012 to 2016. With so many health benefits, especially those suffering from back pain, the amount of money spent on yoga products is growing exponentially and shows no signs of slowing down. Each year Americans spend $16 billion on yoga classes, clothing, equipment and accessories.